The man is ready for the holidays and is planning to have a great Christmas with two of his children – Collin and Hannah! 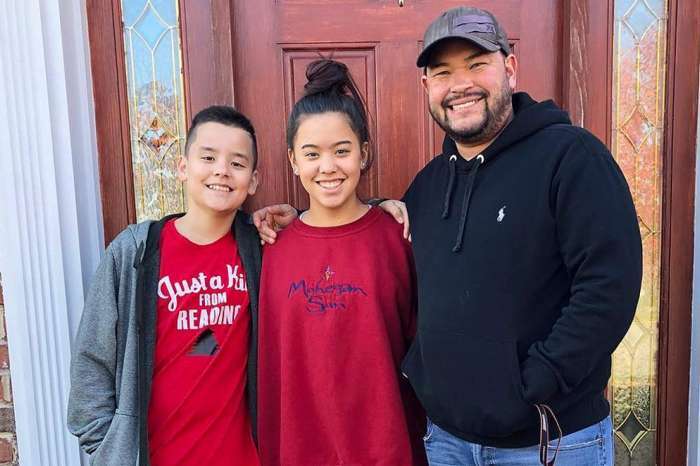 Jon Gosselin is really hopeful that he will be able to have them both at home on the festive day and he is full of the Christmas spirit only thinking about it! 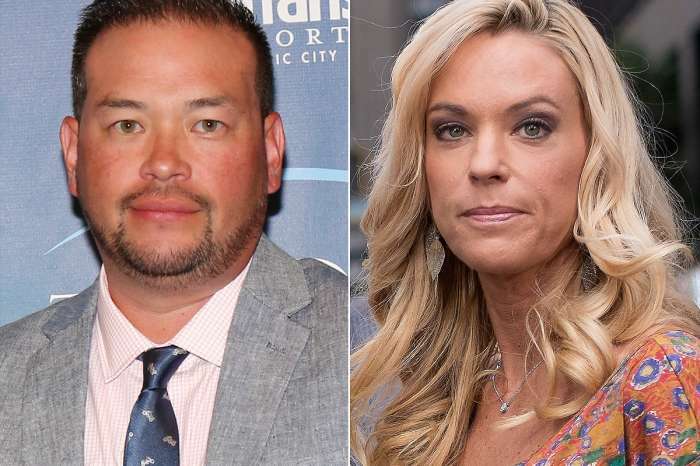 As fans may know, Jon is expected to face his former wife in court over Collin’s custody pretty soon. But until then, he has not let it ruin his holiday cheer. The man went to get a beautiful Christmas tree at the side of Hannah and Collin not too long ago. He took to social media to share some pics of the trio’s outing and looked excited to have two of his children with him. 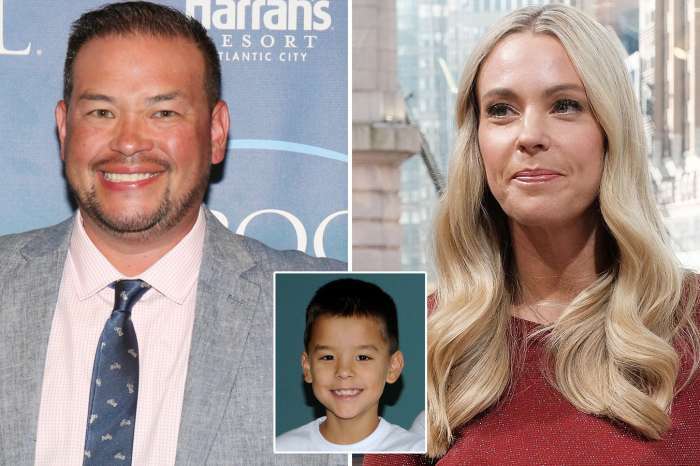 According to a source for HollywoodLife, while Collin’s custody is yet to be decided, Jon is hopeful that everything will just fall into place. ‘Jon’s looking forward to the very best Christmas he has had in years, he is in very good spirits. Jon’s already started decorating the house for Christmas and he has been shopping up a storm for the kids, he really wants to make everything perfect for them. Jon’s planning to have Collin as well as Hannah with him this Christmas,’ the insider tells the outlet.